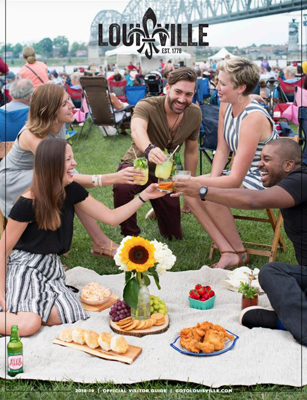 From the Vu Guesthouse (an LGBTQ boutique hotel that opened in 2016 in the city’s Smoketown neighborhood) to nightlife hot spots like Play Louisville, Big Bar, Chill Bar and Nowhere Bar, you can kick back and be yourself in Louisville. 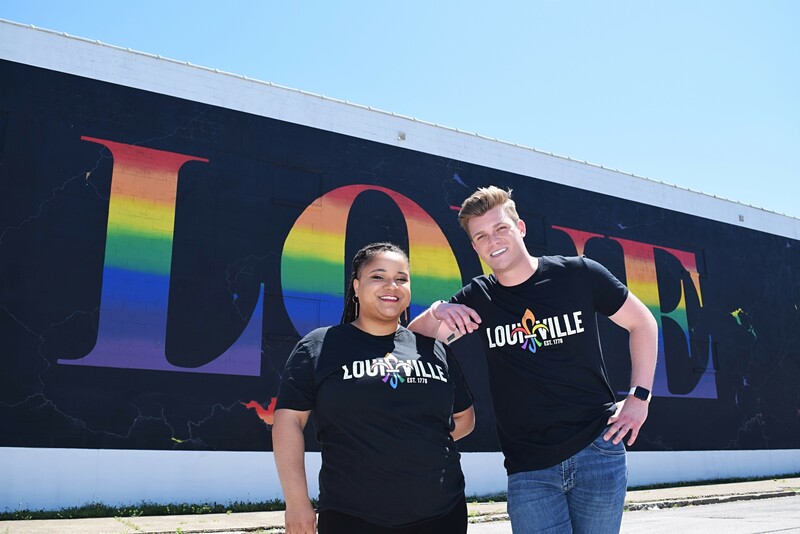 Louisville is also home to two Pride Festivals – The Kentuckiana Pride Festival, held annually in June downtown on the Waterfront, and the Louisville Pride Festival, a street fest under way in September in the heart of the city’s Highlands neighborhood. Louisville also scored a perfect 100 on the Human Rights Campaign's Municipal Equality Index for three years in a row (2015, 2016 and 2017). In fact, we're the only city in Kentucky and one of the only cities in the South to receive a perfect score. Come see the place Orbitz named “One of the 10 Hottest Gay Destinations for 2016." It’ll be easy to get here but hard to leave. Several local partners have participated in bi-annual LGBTQ Diversity & Sensitivity Workshops. For a complete list, click here. 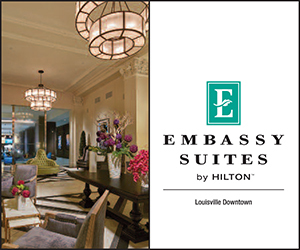 *A national program that designates hotels, resorts and B&Bs as being LGBTQ friendly based on a variety of criteria.